O’Leary, C. (2017, 26 May). “Five private [Ramsay Health Care] hospitals in Perth are introducing a pilot program that encourages staff to challenge colleagues who could be putting patients at risk”,The West Australian. The article Hospital staff told to query risky care, published in The West Australian on 26 May 2017, references Cognitive Institute’s Promoting Professional Accountability Programme being undertaken and rolled out nationally by Ramsay Health Care to address potentially unsafe behaviour. The second part “promotes professional accountability and includes a confidential reporting system so staff can make a report about unsafe behaviour without fear of reprisals”. Cognitive Institute Managing Director Matthew O’Brien explained that the Promoting Professional Accountability Programme being implemented at Ramsay provides an evidence-based framework that builds a high performance culture of safety and reliability, and addresses individual behaviors like bullying or poor hand washing compliance that may undermine it. 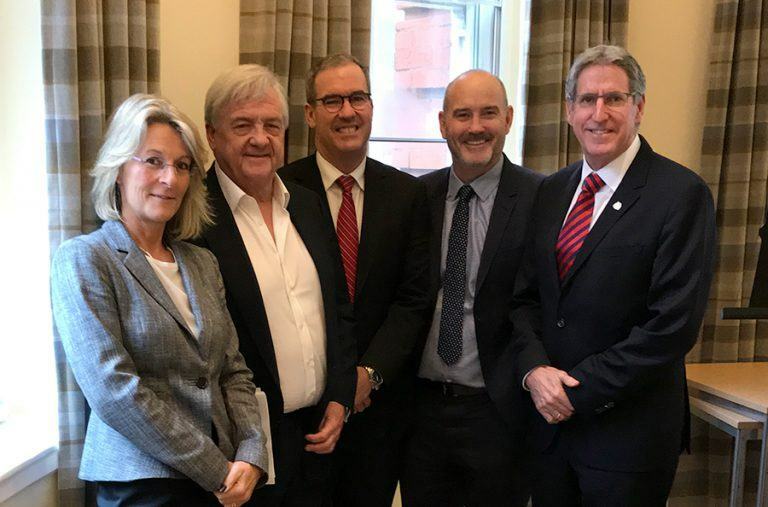 “The programme builds on the professionalism and commitment of the overwhelming majority of staff, while ensuring the actions of no one individual can undermine a culture of safety and reliability”, he said. 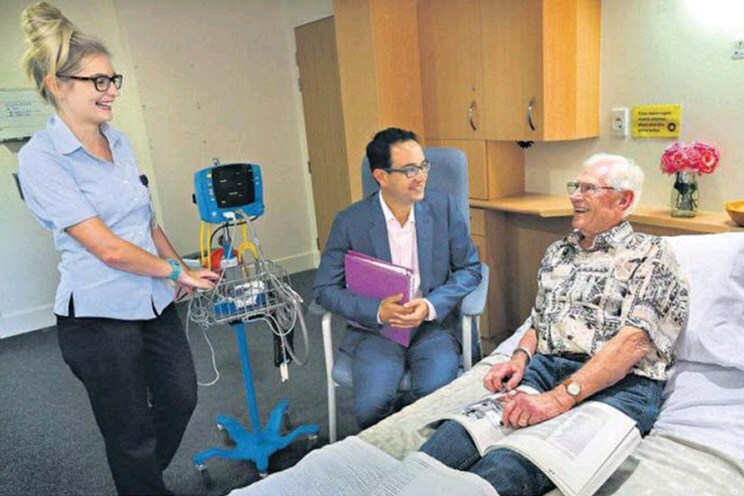 Ramsay’s operations executive manager for WA Kevin Cass-Ryall explained “We already provide good quality care for patients but we want to improve it even more by providing feedback to staff in a constructive positive way. It is not about ‘dobbing in’ colleagues but is more designed to make staff more assertive in addressing potentially unsafe behaviour”, he said. The Promoting Professional Accountability Programme is offered by the Cognitive Institute in partnership with Vanderbilt University, and is currently being implemented in healthcare organisations throughout Australia, New Zealand, Singapore and the United States. Read The West Australian article here.